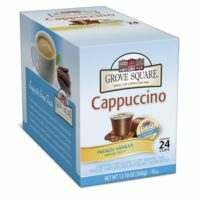 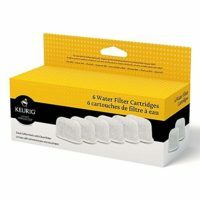 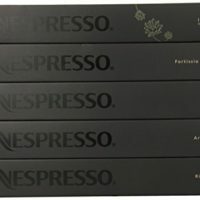 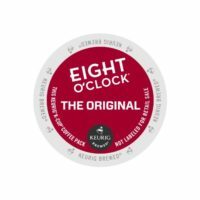 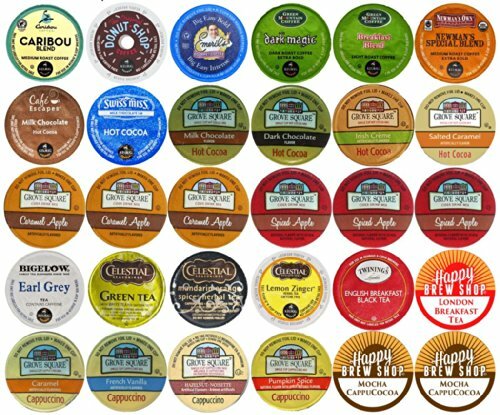 30-count Top Brand Coffee, Tea, Cider, Hot Cocoa and Cappuccino Variety Sampler Pack, Single-Serve Cups for Keurig-Compatible Brewers - Get The Best Coffee Beans! 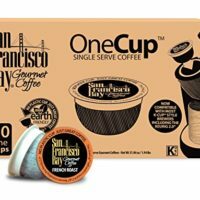 All single serve cups are new, sealed, handpicked, & shipped loose in a box (not in manufacturer’s packaging). 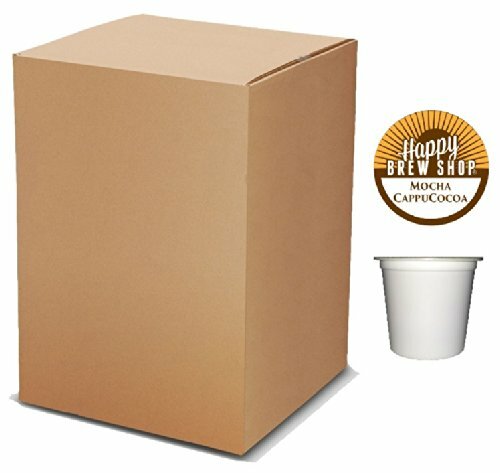 Box style and size may vary slightly from picture.